5: Re-entries who fought their way back into music's elite. 10. 5: Re-entries who fought their way back into music's elite. 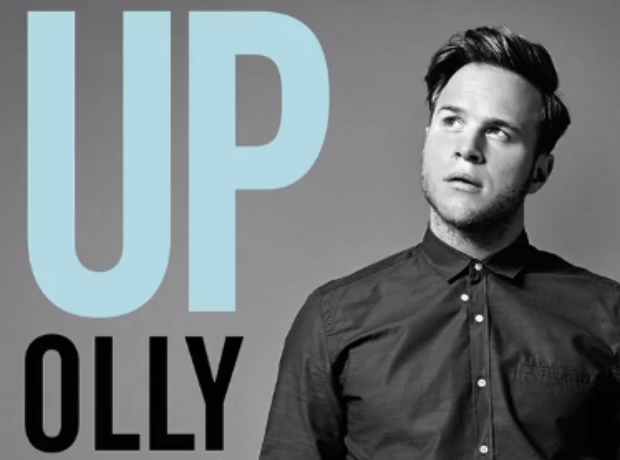 Olly Murs' collaboration with U.S superstar Demi Lovato catapulted its way back into the Vodafone Big Top 40 scoring a place at No.39. Others included Ed Sheeran, Avicii, Karen Harding and Mumford & Sons.